06:00 - 21:00 daily. IMPORTANT NOTE: For Cardholders who pay for individual visits or guest visits, please check this particular offer against your visit fee to ensure it represents value for you. We advise Cardholders to review full Conditions of access below before visiting. 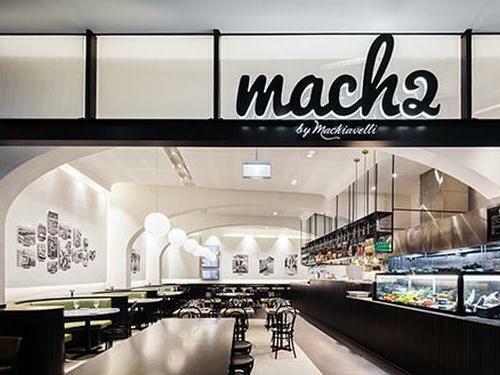 This Italian Gem brings all the skills and signature dishes of Sydney’s 'Machiavelli' Restaurant to the airport. 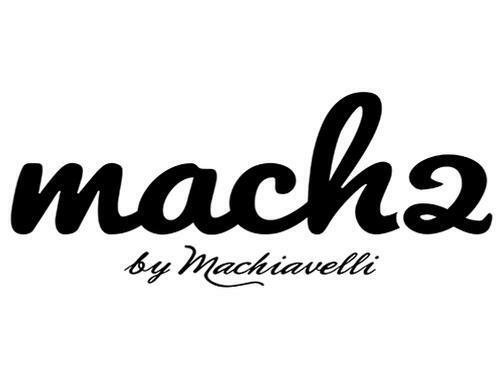 Landside - located in the Food Court Area before Customs, near Check-in counter H. Please note that the restaurant may exceed their seating limit at certain times of the day & access to the restaurant is at their sole discretion.